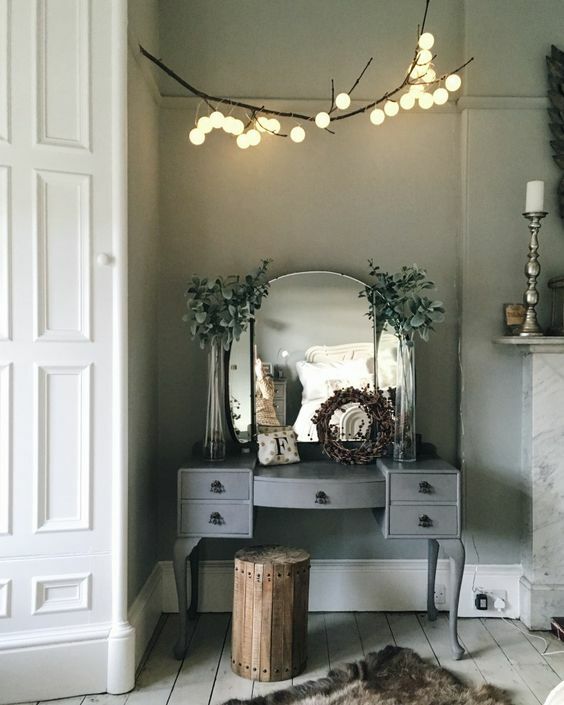 Christmas is right around the corner and you probably started looking for home decor ideas. 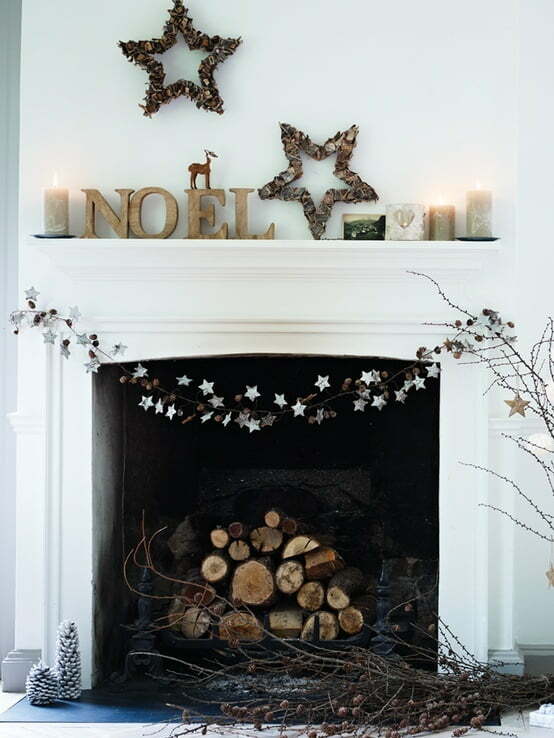 Think of your Christmas décor, how do you see it? Are you tired of traditional Christmas décor? Don’t want lots of colors and shades? 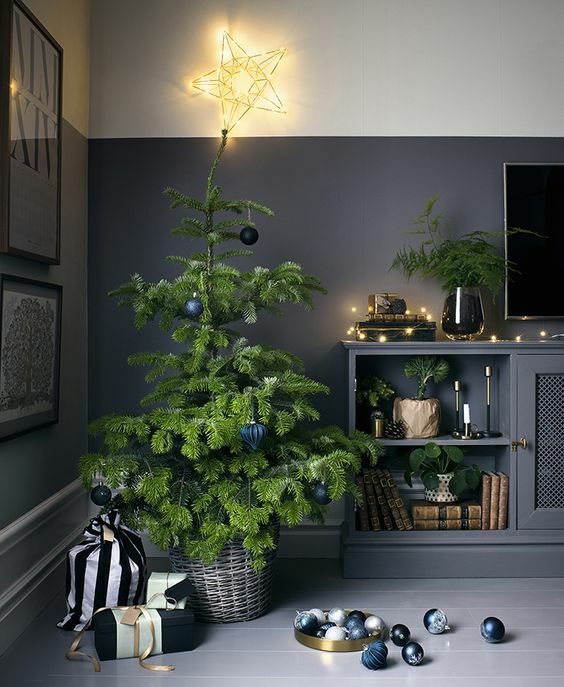 Decking the halls with boughs of holly actually seems a bit excessive for your taste? We’ve got some good news. 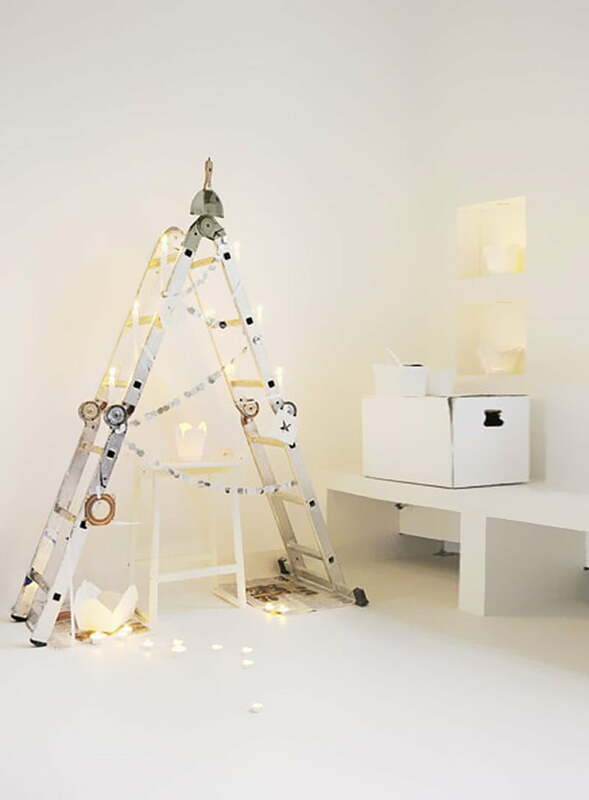 Nowadays, there are plenty of Christmas decorations out there that will fit perfectly in your minimalist home. 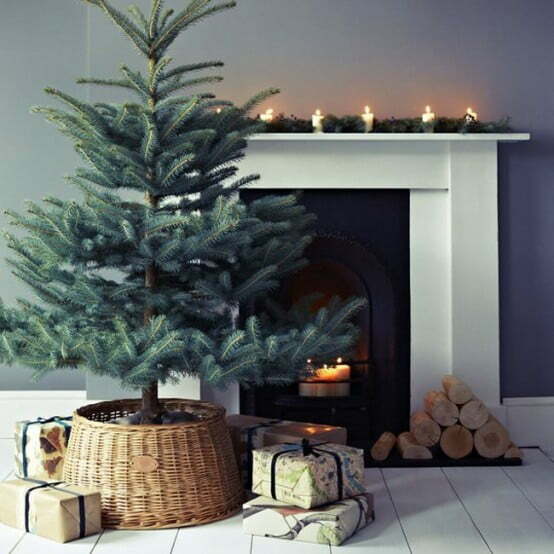 Whether you’re looking for simplified holiday trees or non-gaudy garlands, read on for some holiday decorating options that prove that sometimes, less is more. 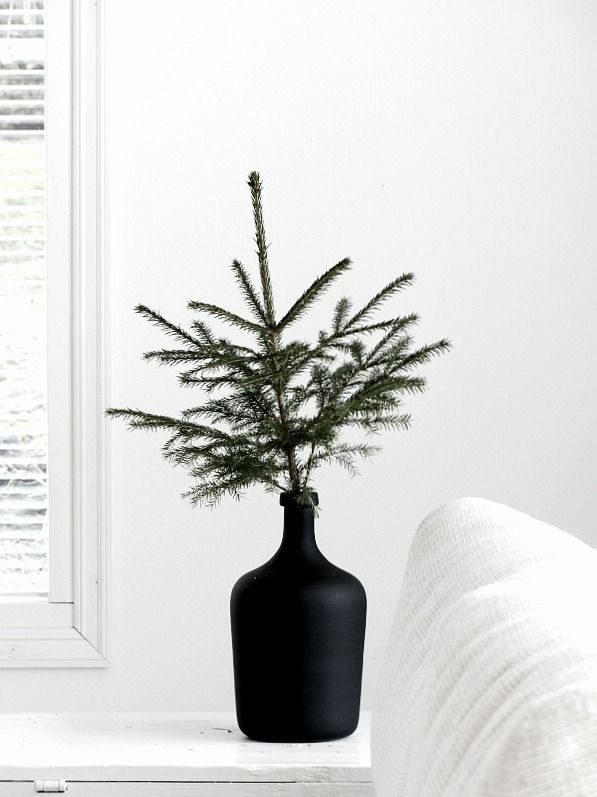 Today we’ve rounded up some pics for those who are interested in something modern – examples of minimalist Christmas décor. 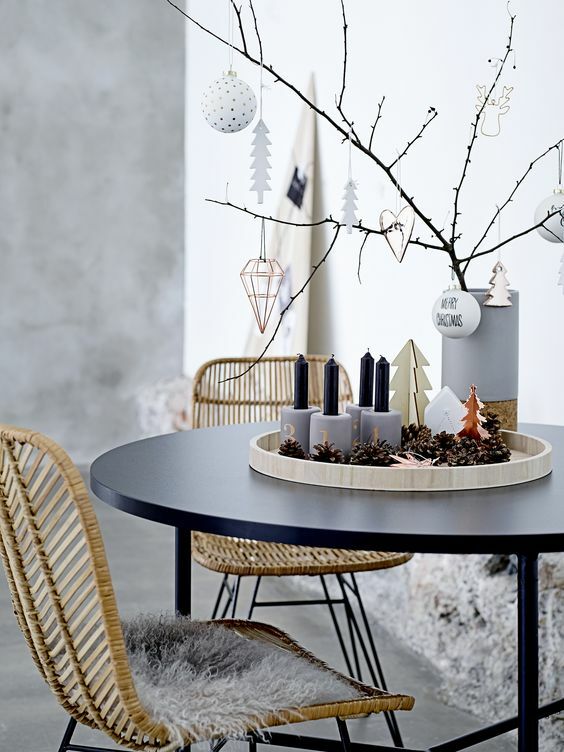 Black, grey, white and natural wood – these are the main components here, and then use your imagination for creating a perfect minimalist atmosphere: branches with garlands instead of a tree, black baubles, concrete vases for branches, transparent acrylic trees and lots of candles on the minimalist tables or just on the floor. 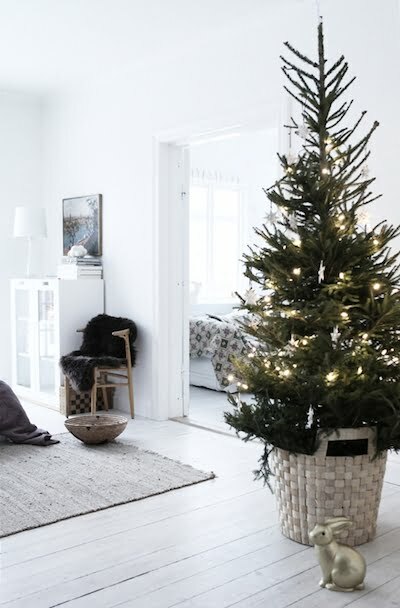 A minimalist may just choose to do away with traditional trees that take up space and if you can get your hands on a small, cute tree why not toss out the oversized one? Don’t want a tree to consume floor space? Then put one on your wall! 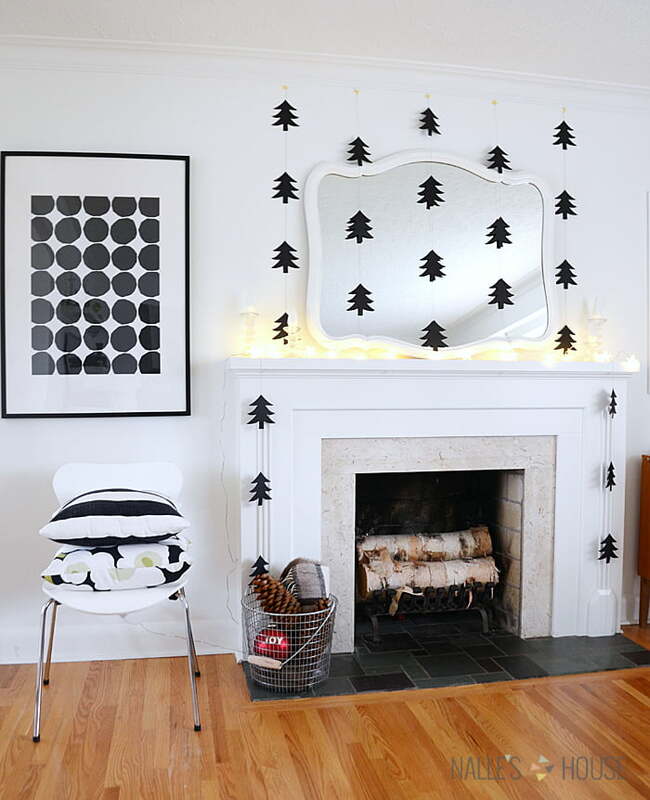 In this predominantly black and white living room, the tree was simply outlined on the wall with black tape and a black garland is placed inside the tree for aesthetic purposes. Another good for Christmas decor! I can’t even imagine Christmas without these tiny sparkly things! 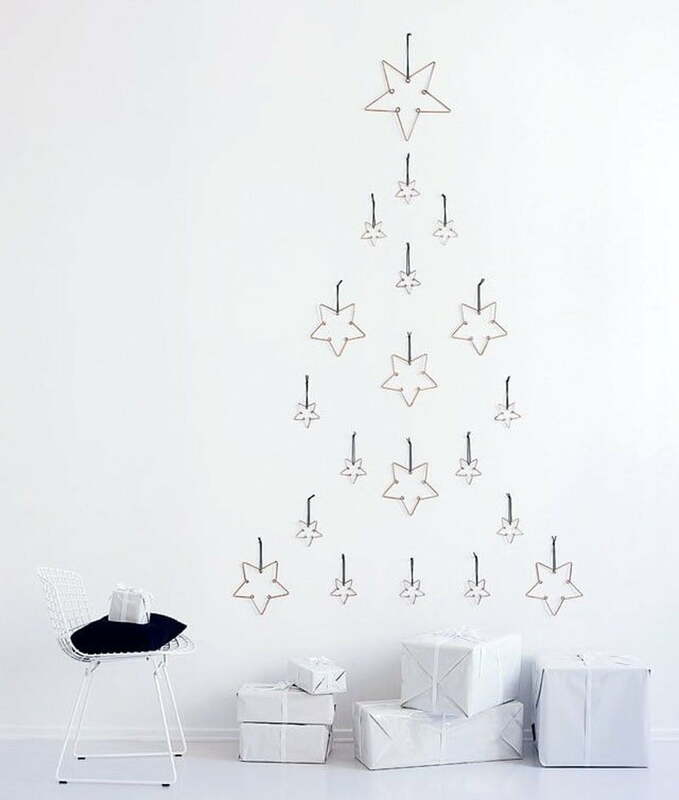 If you’re not fond of huge, elaborate pieces, you can make stars the focal point of your design. 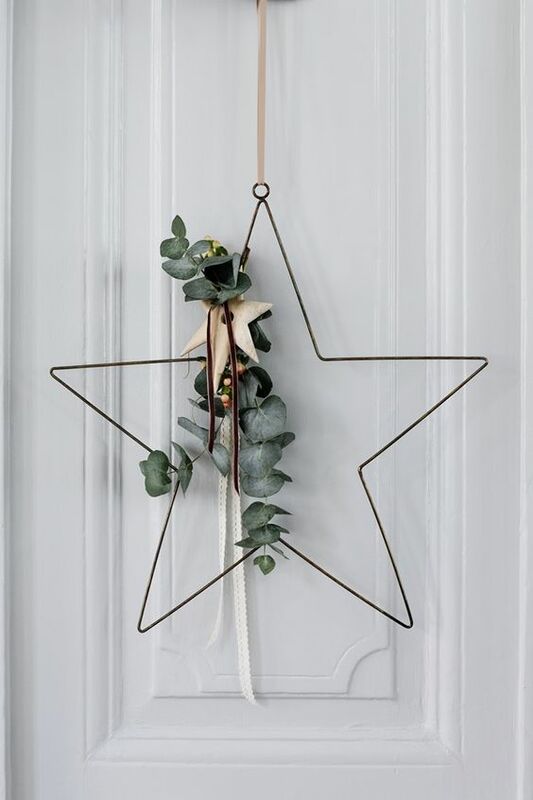 Use black, white and gray stars to easily complement your interiors. Hang some Christmas balls for a more complete look and there you have it! 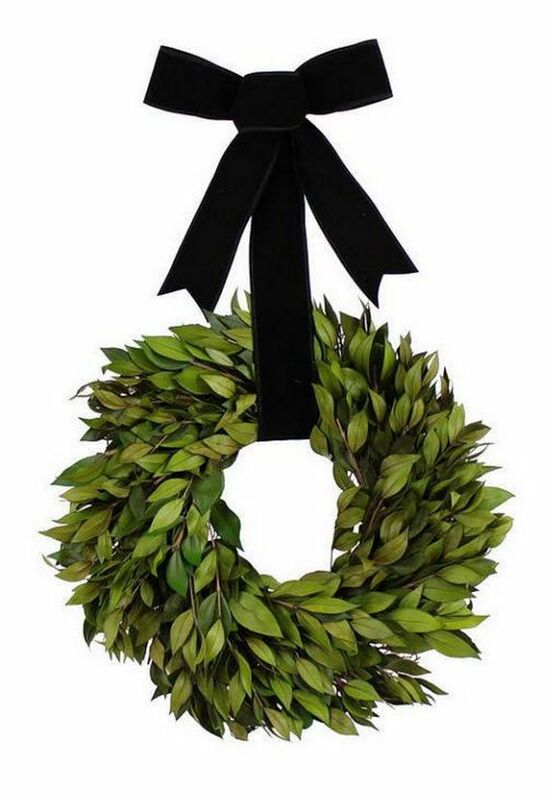 If you don’t want to do much, go for a simple Christmas wreath with natural elements. 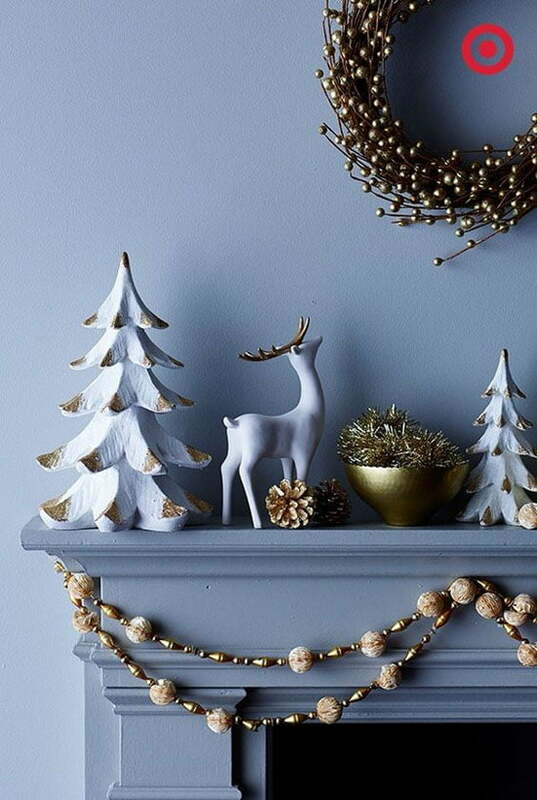 Craft your way to a festive space with a DIY project or fake it with the store-bought version. Light up the Christmas spirit! To add great ambiance and mood lighting! 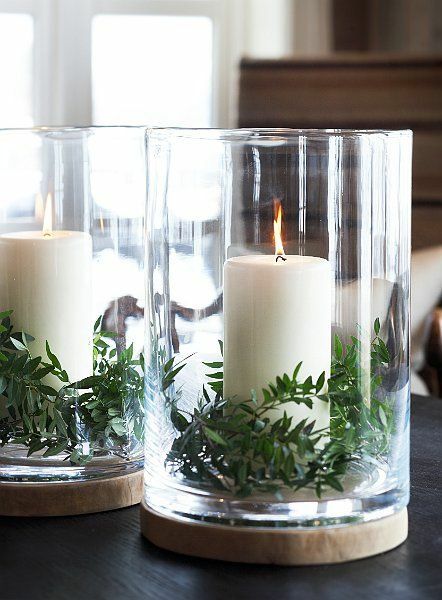 light a few white unscented pillar candles. 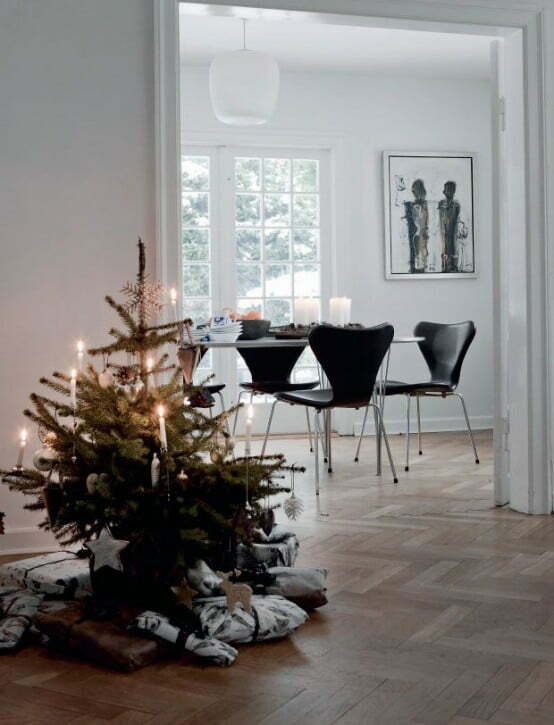 Have a look at the ideas below and find your own inspiration for your modern/minimal Christmas!